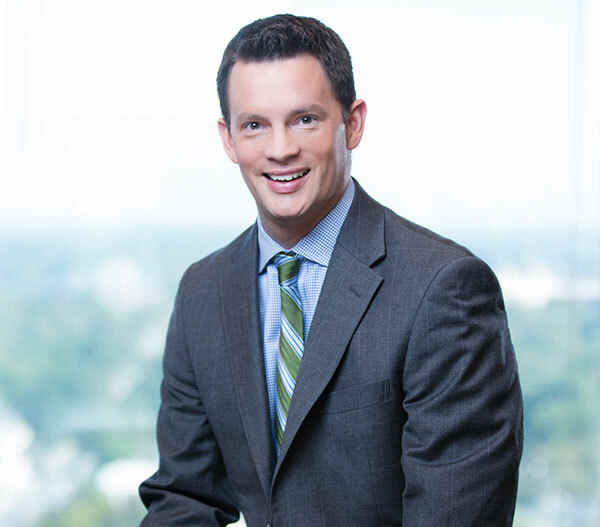 Thomas Hockman’s transactional practice is focused primarily in commercial real estate. He assists and advises clients on acquisitions and dispositions of a variety of property types, including multi-family, senior living, shopping center, office, low-income and affordable housing projects, and undeveloped tracts. In connection with these transactions, he drafts and negotiates purchase and sale agreements, advises on real property and entity due diligence, evaluates title and survey matters, and helps structure 1031 exchanges and tenant-in-common arrangements. He also prepares and reviews various organizational documents for limited liability companies, limited partnerships, joint ventures and other types of ownership entities. Mr. Hockman also has experience in reviewing and negotiating loan documents for various types of commercial real estate loans, including conventional, securitized, mezzanine, Freddie Mac/Fannie Mae and HUD loans. Mr. Hockman also represents developers in connection with planned unit, condominium and mixed-use communities. He assists builders in drafting and negotiating construction agreements. He also has experience in reviewing and preparing office, retail and industrial leases for both tenants and landlords. In addition to his real estate practice, Mr. Hockman assists in other transactional areas, including corporate acquisitions and asset-based financing. Mr. Hockman also provides legal services on a pro bono basis to Habitat for Humanity of Greater Greensboro, Inc.
Mr. Hockman enjoys spending time with his wife, Laura, and their two children. He also enjoys golf and soccer.